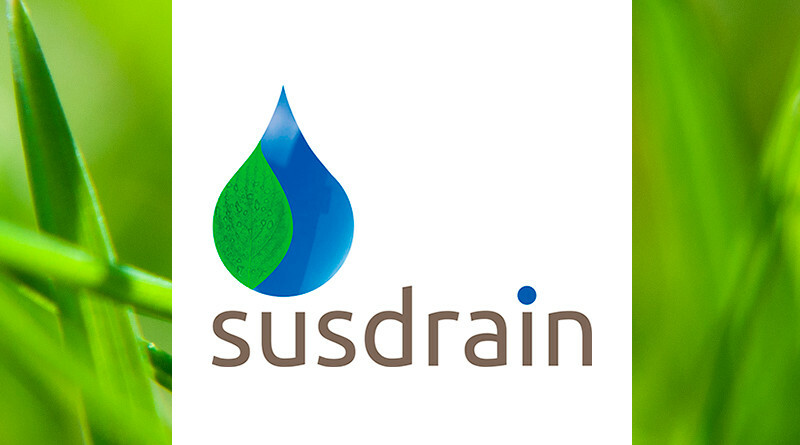 Susdrain is an online resource, created by Ciria, for people who are interested or involved in delivering Sustainable Drainage Systems (SuDS). The website acts as a hub for the exchange of knowledge, ideas and experiences between practitioners, planners and users. It provides a wide range of resources, including up-to-date guidance, information about tools or techniques, case studies, videos and photos, all of which help to reinforce the planning, design, approval, construction and maintenance of SuDS. The community of support is for drainage and highways engineers, planners, urban designers, landscape architects, land or housing developers, drainage consultant or suppliers, flooding managers, biodiversity/environment managers and members of the general public (pretty much everyone working in the private or public sector) to increase knowledge, confidence and the delivery of SuDS.